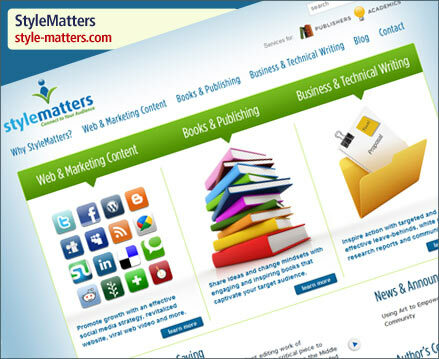 StyleMatters is a Philadelphia-based entity delivering a full suite of professional writing, editing, marketing, website development, graphic design, video and strategic communications services. Lead by Suzanne and Robert Murray, StyleMatters has completed an impressive number of developmental editing projects for clients at home and abroad. 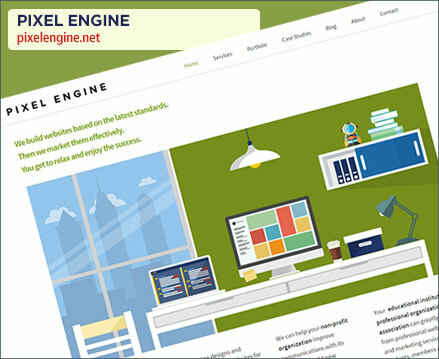 Additionally, the organization provides a wide variety of writing and communications services both on- and offline for corporations, government agencies and individuals. 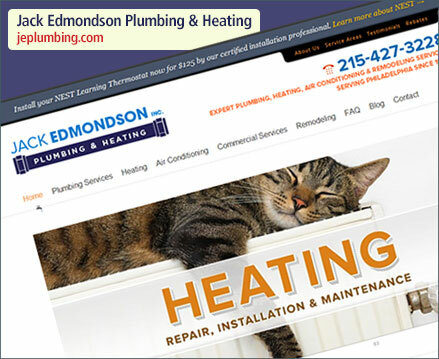 A pleasure to work with, I can recommended them wholeheartedly. 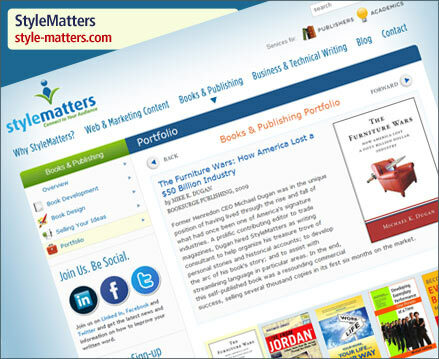 So, if you are seeking to bring that book concept to fruition, need to revitalize your company’s online presence, or just having difficulty organizing that annual report—reach out to StyleMatters.